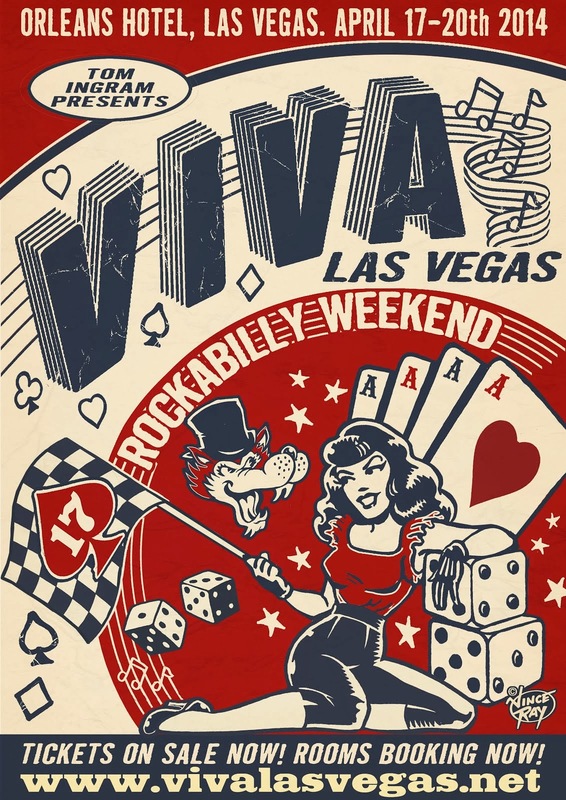 Listen on Soundcloud at https://soundcloud.com/frankietease/reverend-horton-heat-interview if you don't see the above player. 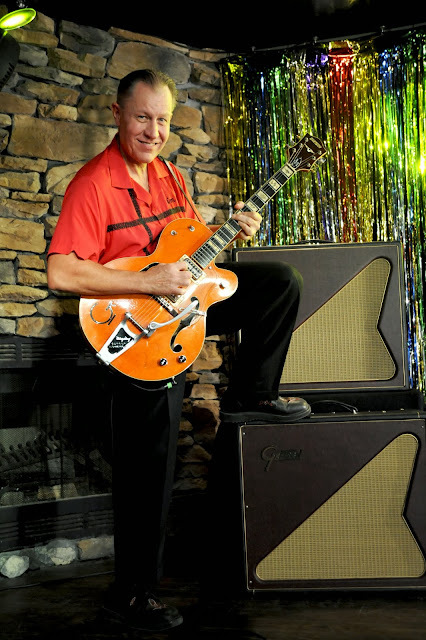 Reverend Horton Heat gave us a phone interview and covers topics such as: his new album "Rev" due Jan. 2014, touring, meeting Wanda Jackson, and some his favorite things in the Q&A lightening round. Listen in and see what happened recorded 12/20/13. 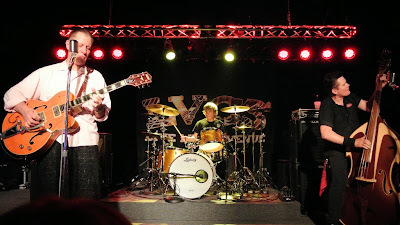 See his tour dates at reverendhortonheat.com. 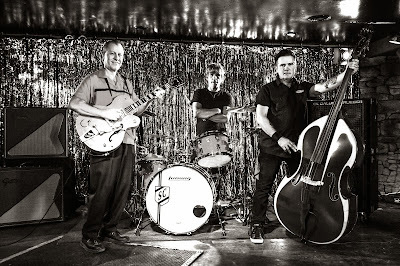 Please visit reverendhortonheat.com for tour dates, merch, and all of the latest news on this rockabilly trio tearing up the stages throughout the United States.